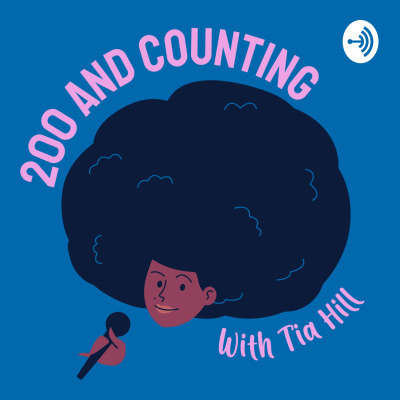 200 And Counting is a podcast all about documentaries. Each episode covers a different doc based on a list of over 200 documentaries Tia has seen over the past few years. It’ll be Tia sharing her thoughts, general ramblings, and musings on the documentary of choice, with topics ranging from the Fyre Festival to competitive tickling videos to dating apps, and it’s all wrapped up in less than 30 minutes every other week.